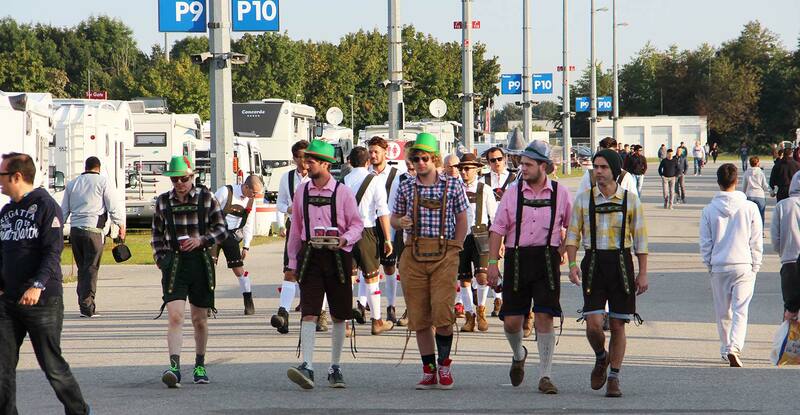 The Oktoberfest Camping in in Munich (Riem) is Munich’s greatest campsite for caravans during the Oktoberfest 2019, with underground train connection to the Oktoberfest site. 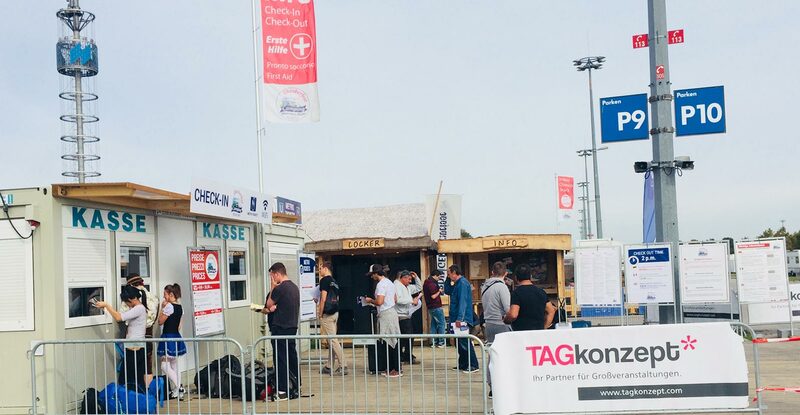 Its 150,000 m² offers space for up to 1,500 caravans, 800 of them with power connection. 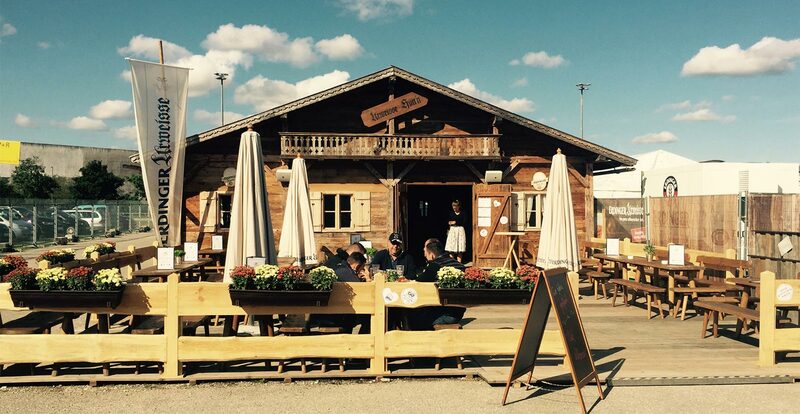 Would you like to enjoy your stay at the Oktoberfest in a friendly and affordable accommodation? Then we have just the right thing for you! 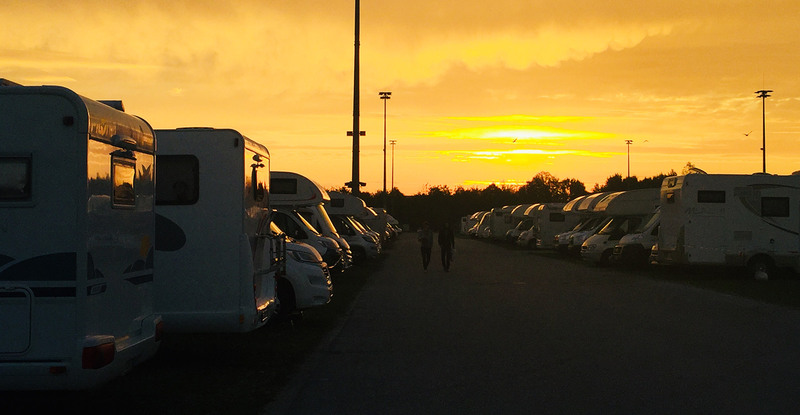 We can offer campers everything for an easygoing stay, no matter whether you come with your caravan, VW bus or trailer. 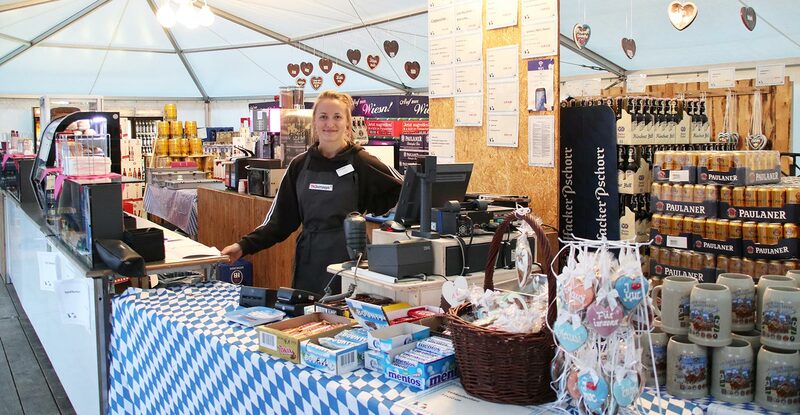 From supermarket, to souvenir-shop, from restaurant, to bistro and to modernly equipped sanitary installations – all is on-site for you at the Octoberfest Camping Munich-Riem. 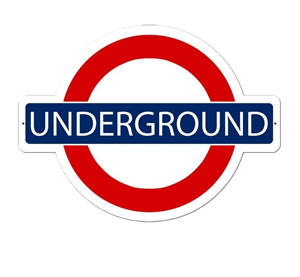 The metro stop is just next to the Camping site. Tickets can be purchased at our cashiers desk.